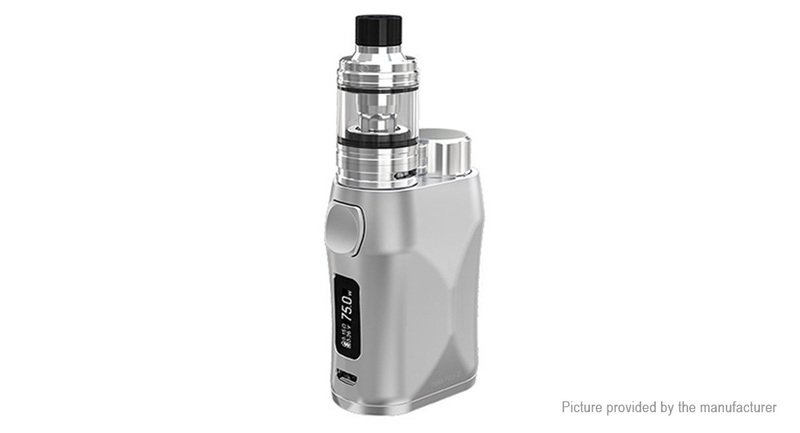 Utilizing new EC mesh coil: the iStick Pico X with MELO 4 utilizes new EC mesh coil, the EC-M 0.15ohm head. Having a mesh structure, the EC-M coil is heated more quickly and evenly than normal coils, presenting an intense and flavorful taste. Security first: for child&apos;s security, Eleaf made an extra version with lock system for the MELO 4 atomizer for your option. Dual air inlets with optimal airflow: the dual air inlets allow enhanced airflow for great vapor production. And the airflow is adjustable by turning the airflow control ring.